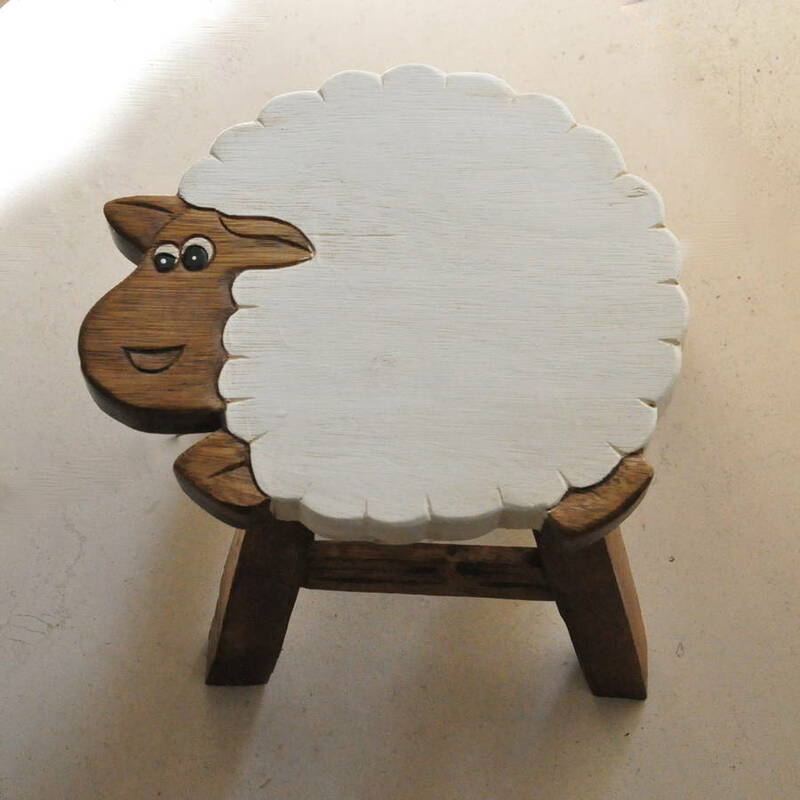 This childs-size painted stool in the shape of a sheep will add some woodland fun to any playroom or nursery. Comes flat-packed but is extremely easy to put together . Made using lead free paint. We can also gift wrap this for you and send straight to the lucky child. 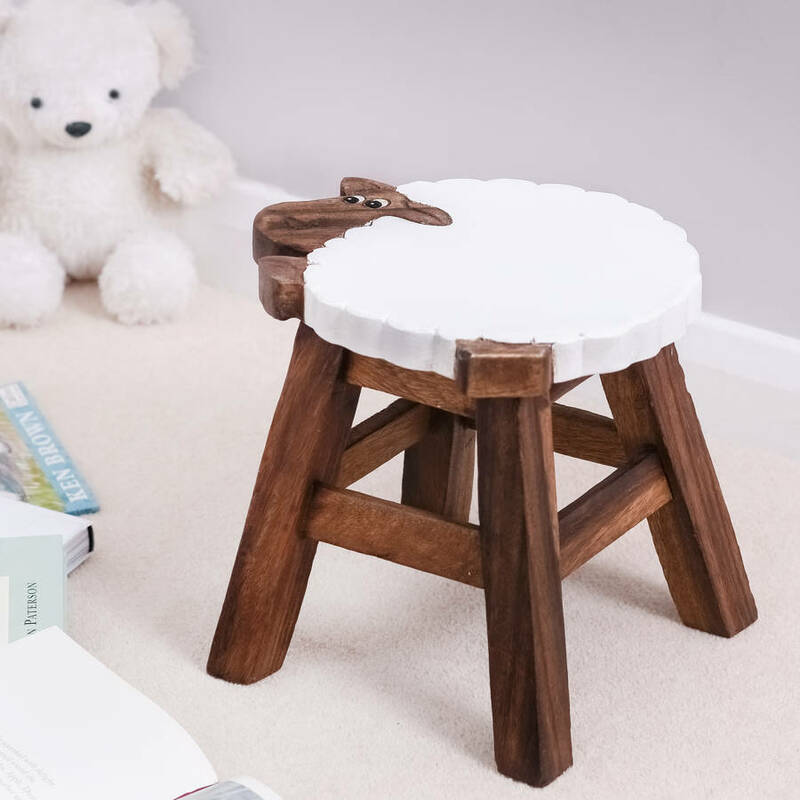 The stool is lightweight but surprisingly sturdy, and will make a sweet accompaniment to any child’s bedroom or play area.